Two this week…and oh, how I wish I was still there. Lovely prompt, this week. Thanks so much! Memories Grandma’s eggs and smoked bacon. Thanks for another fun prompt. Hi Ronovan, thanks for running the challenge. Hope you all have a good read. Thank you Ronovan again for this opportunity. 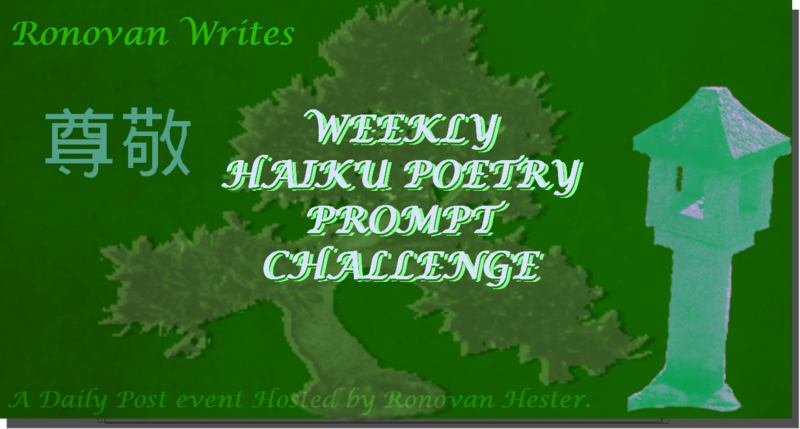 Ronovan Writes Haiku Challenge- Color/Warmth. Title- Climate Change.